You’ve worked hard your entire life. Something unforeseen happens, and you find yourself out of work on disability, struggling both physically and financially. You turn to the Social Security Disability Insurance program that was promised to help you in case of need. Thank goodness the government has provided for you…or has it? To put your benefits in place, you have to navigate through a maze of gathering, filling out, and filing paperwork that has thirteen separate headings and over thirty subsections. Next, it’s on to getting doctors’ and employers’ input, navigating the computer requirements for submission, and waiting for updates and questions from the SSA. Then there’s the possibility of getting denied, refiling under a limited schedule, and then there’s waiting…and waiting…and waiting. According to their website, the “SSA is facing a considerable increase in initial and reconsideration disability claims, resulting in a significant backlog.” They admit to it, but how “significant” is that backlog? Realize when the SSA refers to a “backlog” they are referring to disability claims that are pending. Here’s a statistic that’s even more chilling. According to commentary from March 2018, “ . . . more than 10,000 people died waiting to hear if they would be awarded insurance benefits that they had worked for years to earn — a 15 percent increase over the previous year.” This is a crisis, and there’s an anticipated rise in disability claims in the coming years. You’ve worked hard to get what you’re entitled to receive. 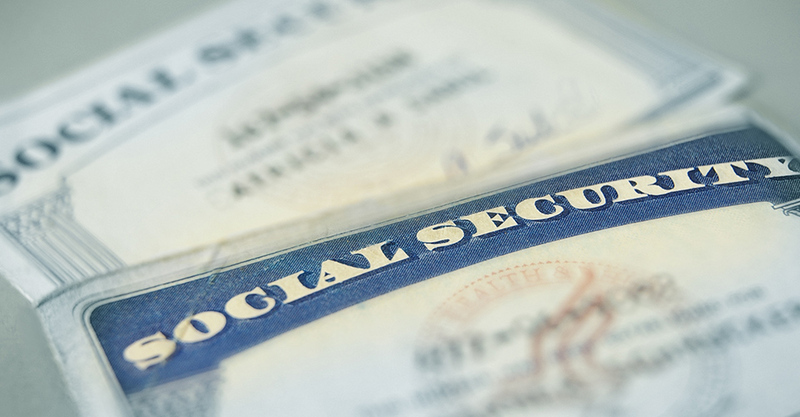 You need an attorney who specializes in Social Security law in North Carolina to help facilitate this process. You need someone who is board certified in Social Security law and is current on the latest information. You need someone who knows the judges, doctors, and other professionals who will help decide if you will receive benefits. You need Laurie Burch and Kevin Rogers because Social Security Disability cases are their sole area of specialization. Your case is their priority. Call them today for a free consultation to help you navigate the maze.